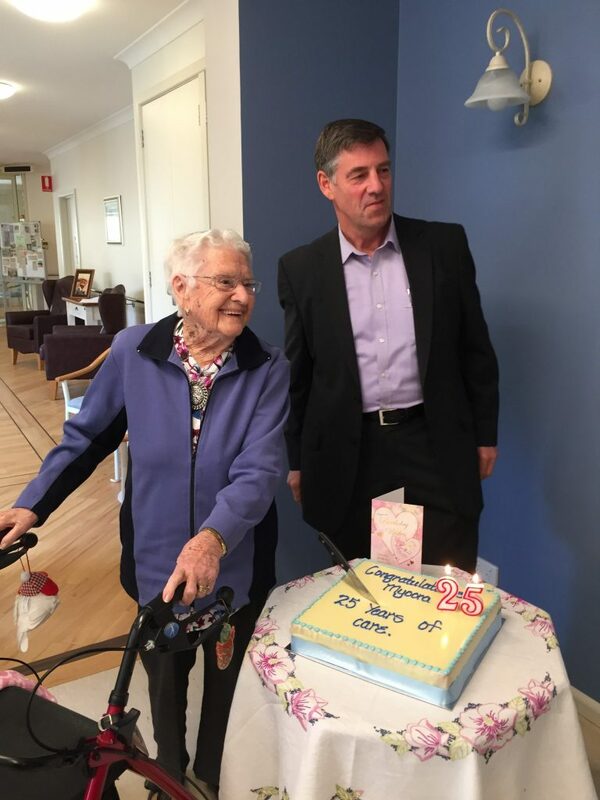 A cake will be cut and shared in Henty on Friday to mark the 25th anniversary of Myoora Hostel and celebrate its service to the community of Henty and district. 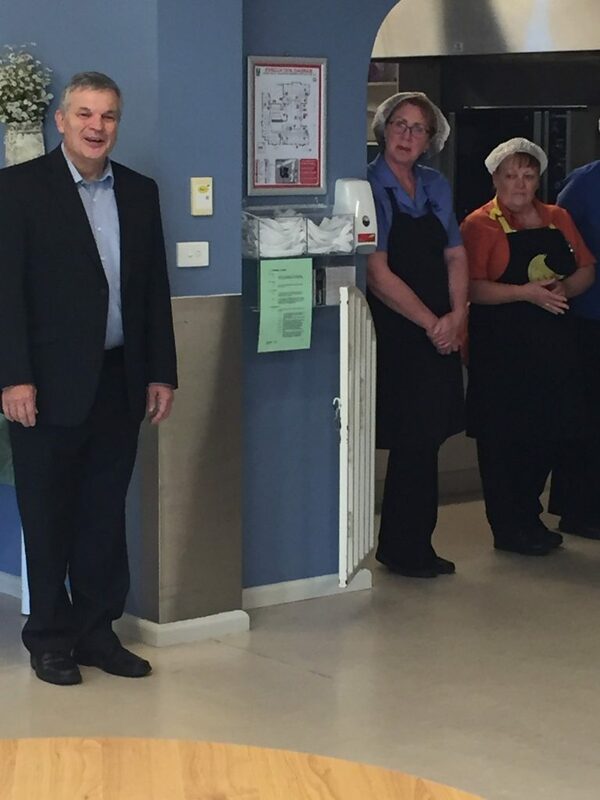 UPA Murray Regional Director, Tony Dunn said Myoora was officially opened on 13 May 1992. 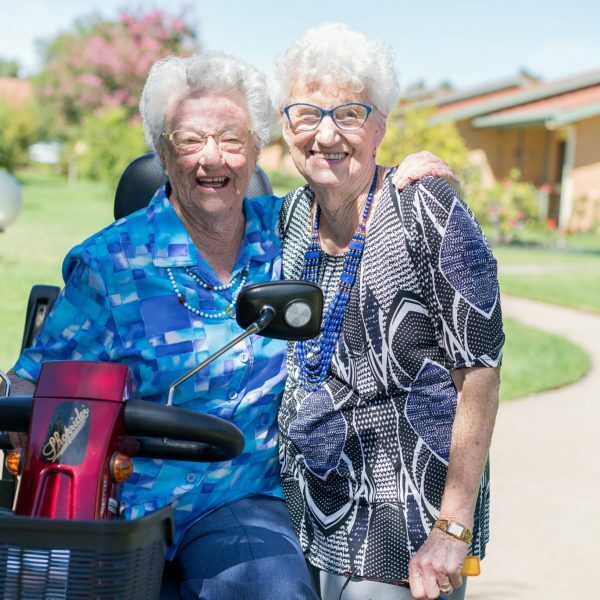 “This marked the opening of the 14 room residential aged care hostel but the nine independent living cottages had also been progressively built from 1986 onwards and were completed in 1992,” Mr Dunn said. 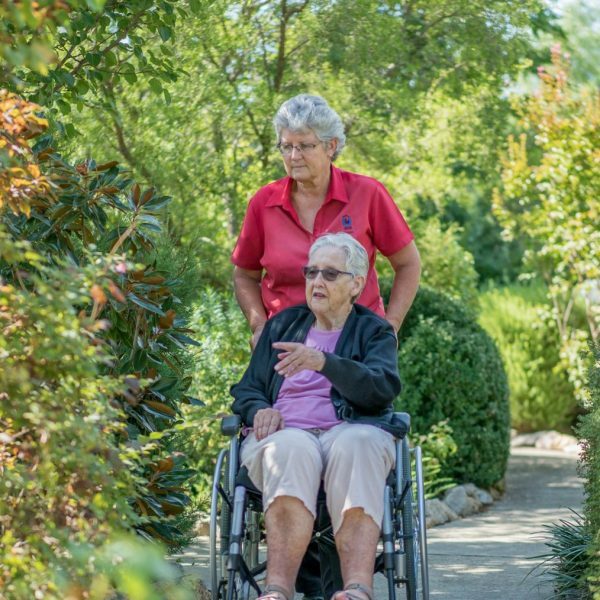 “Myoora has been providing quality aged care all those years and residents have a strong connection with the community in Henty. 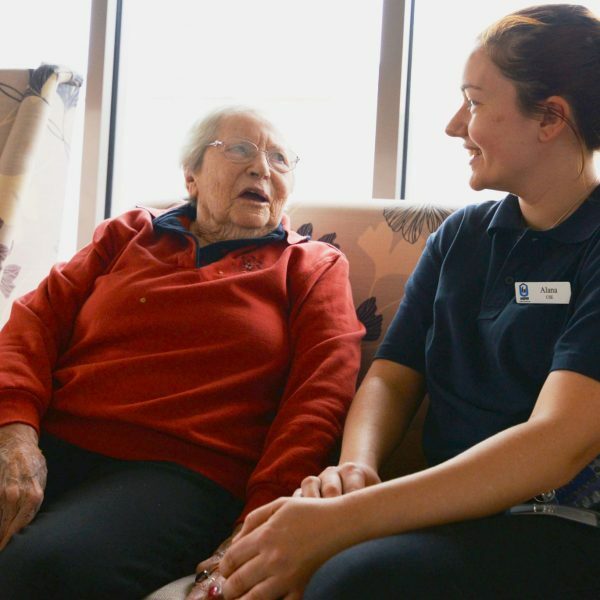 This is through a combination of community members volunteering in the hostel and our philosophy of encouraging residents to maintain their independence where they can. For example, we support them to use the town’s services and resources as much as possible, as it’s just a short walk to town,” he said. 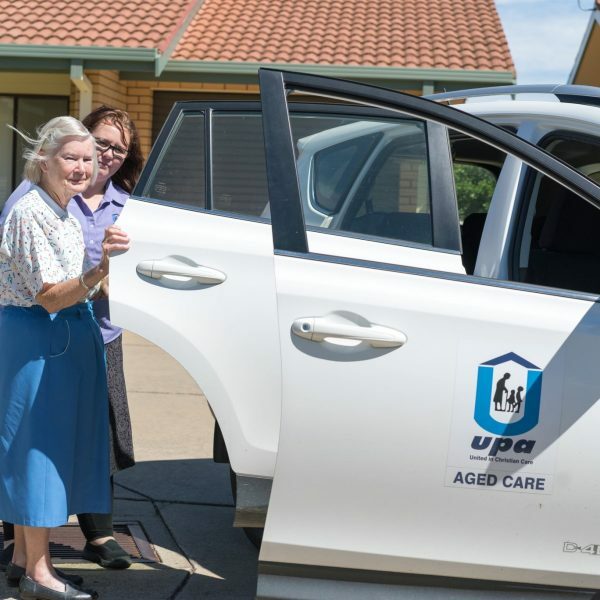 UPA Murray is a not-for-profit provider of aged care services, operating five retirement villages, six residential aged care facilities and delivering aged care service packages in Henty, Culcairn, Walla Walla, Holbrook and Wagga Wagga. 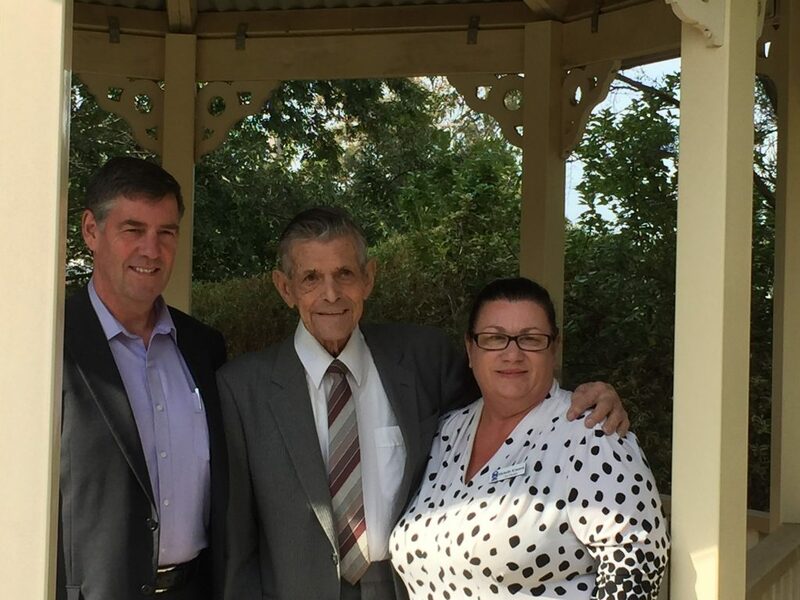 Thanks to the Eastern Riverina Chronicle for covering the silver jubilee celebrations. 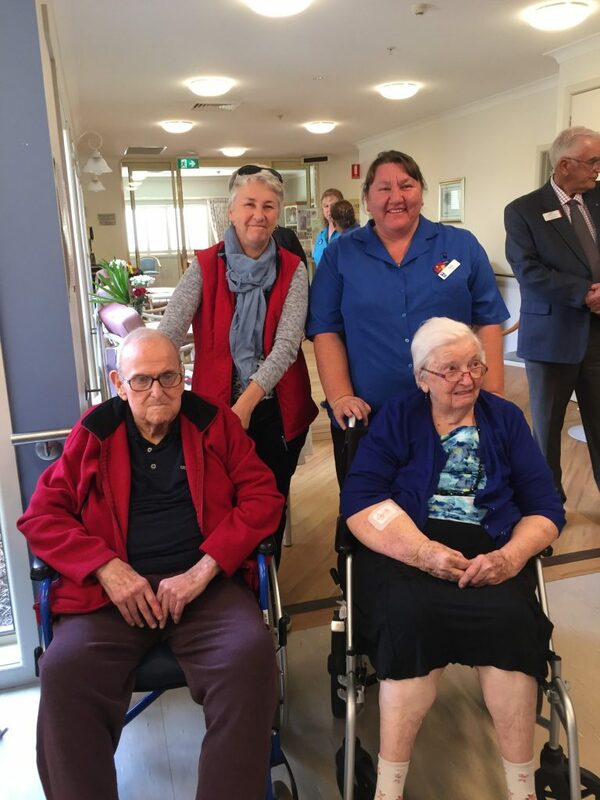 Residents, staff and volunteers enjoyed the morning tea. © UPA Murray River & Riverina. All Rights Reserved.